Earlier this year I received an email informing me that I had been selected for the JROS (Junior Regional Orienteering Squad) Lagganlia camp which took place in early August. 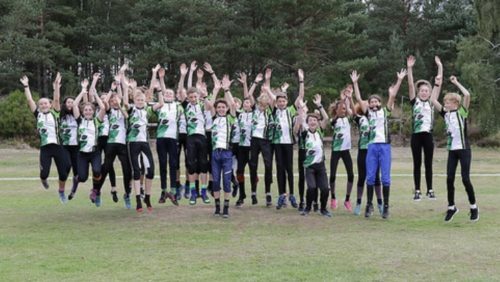 The camp is focused solely on second year W/M14’s like me all around Britain and only around 25 kids are selected so I was very happy (and shocked) when I found out I had a place. After everybody had arrived, either by plane, train, or car and we had a some time to settle in we played a few games to help learn some names. After this we had a briefing which went over the general aims of the tour, what was expected of us, and the following days training. 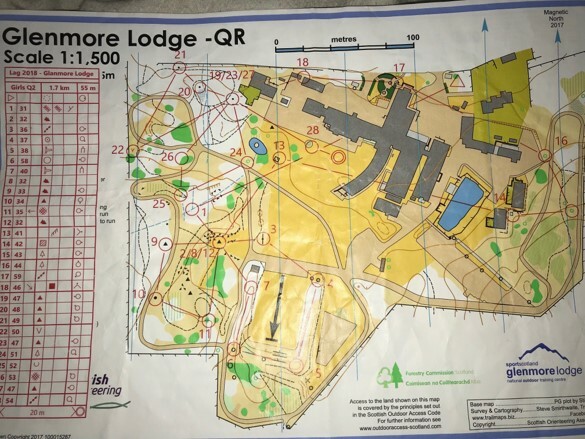 Throughout the week of incredibly rewarding training and fun relays we had a couple of races between us, this started of with the sprint qualifier which was at Glenmore Lodge. We had done some pre-race prep and found out some of the details, some of which made us slightly nervous! 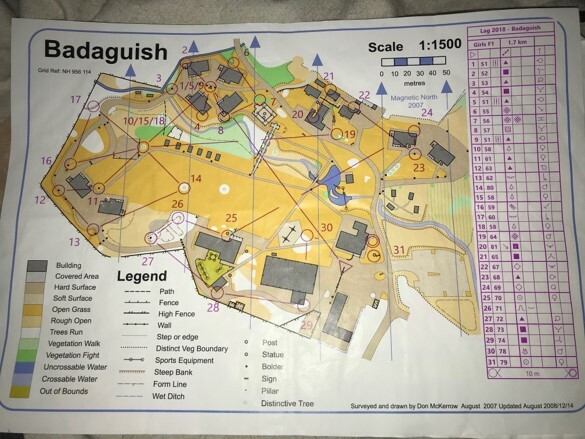 We were told that we had around 30 controls on a 1.7km course which was 1:1500 on an A4 map. Luckily the map wasn’t as cluttered as expected and it was a good course. Personally I didn’t have the best run and landed myself in the B final but enjoyed my run. The sprint final came a couple of days later and many of us were a lot more prepared this time with a better idea of the scale. In the morning before the race we did some timed 1km runs, first up a track and then through the terrain so we could get an idea of the comparison, we then ended the morning training with a course through the checkerboard at Inshriach which was interesting to say the least :) We then travelled to the sprint area which was at Badaguish, we were then quarantined and told to prepare for the race. As I was an early starter I went out to warm up and then headed over to the start box (constructed of sticks). 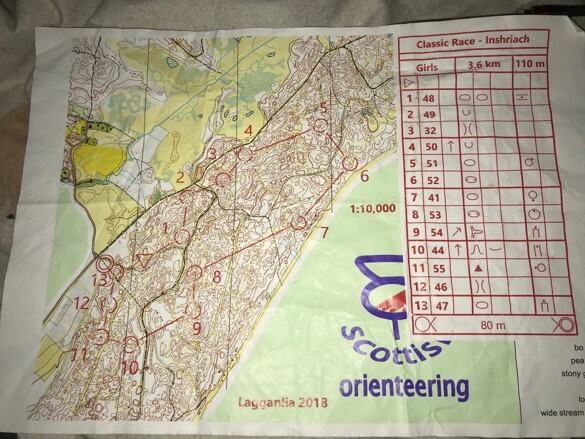 Before I knew it I had my map in hand and was running out to the first control of many, I definitely preferred this race as I liked the terrain better and the course was slightly more straightforward. After only really making one mistake I was happy with my run and had a much better result! So in all I honestly couldn’t have had a better week! I made some amazing friends, had the best training sessions and most of all had so much fun. All the coaches and catering staff put in so much effort to give us the best experience possible and it definitely paid off! Thank you so much to all the coaches you were all amazing but especially to Tony and Wendy Carlyle who made the trip everything that it was. Thank you to Badenoch and Strathspey Sports Council for providing financial assistance to me for this tour.